So it was that last week while researching the dead pixel issue I was experiencing with the Leica M Monochrom I happened to stumble upon an article containing one of my own images - HERE. I have to say, this latest misdemeanour feels worse than any I've experienced previously, it's grating on me, annoying me more than the others. There's one very good reason for that, this time my image was stolen by Camera Store!! 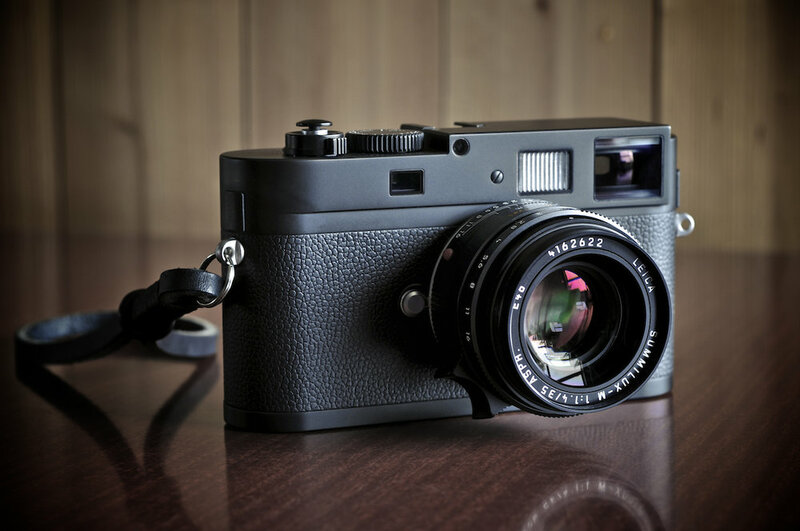 Disephoto in Barcelona, distributors of Leica Cameras are blatantly using my image without permission or credit in an article about the Leica M Monochrom on their website/blog. It's actually feels like being cheated on, a total betrayal, surely photographers and the stores they buy their equipment from are partners?? They look after each others interests? They don't steal from each other......imagine for one minute I walked in to the store in question picked up a camera I liked, let's say the Leica M Monochrom in this instance and walked out the door without paying!! I'd rightfully be arrested, yet this is exactly the same thing! Because I choose to share my photographs and because I decline to deface them with watermarks it doesn't mean I am not bothered what happens to my images. I did, as I alway do in these situations send a politely worded email, no response. Reverting to social media as my next port of call I tweeted Disephoto and managed to get a message back a couple of days later. First message - "we buy all our photos... I am not sure what are you talking about..." well, clearly you don't!! Second message - "Oh, now I see, not the main photo but the photo of the Leica!" No not the main photo because I can see that on various stock photo sites and it wasn't even taken with a Leica M Monochrom!! Third message - "That is strange because we have access to the official Leica archives. If you want we can change the photo or name you, as you prefer." How about starting with a simple apology!! I feel better already for getting that off my chest.